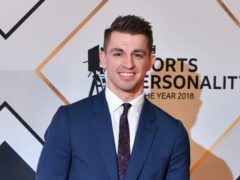 Max Whitlock has won pommel horse gold at the European Gymnastics Championships in Szczecin while Ellie Downie also claimed her second medal of the event. Simone Biles has revealed the painful cost of gymnastics greatness will contribute towards making next year’s Tokyo Olympics her last. Gymnast Max Whitlock’s baby daughter is already showing sporting promise. History-maker Max Whitlock took two gold medals on a vintage day for Team GB with an all-action display of power, control and style. Max Whitlock made history by becoming Great Britain’s first Olympic gymnastics gold medallist on Sunday.